If you are reliable and have the desire to be part of a successful team, we want to hear from you! We are always happy to receive applications from people wanting to join our team. We are currently recruiting for LGV drivers – Category C and Category C+E on days and nights. Various shift patterns are available – week days and weekends. To apply, please complete our online application form or email sales@trustfirmin.com for further information. 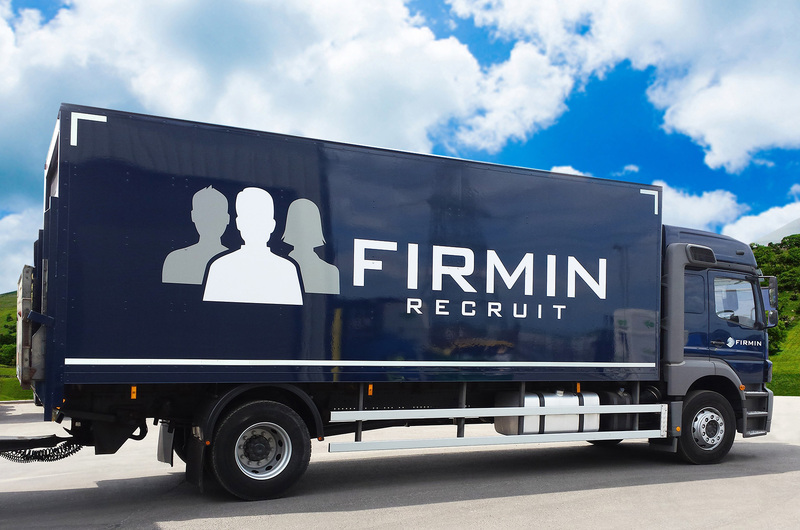 Check out our video to find out more about working for Firmins!